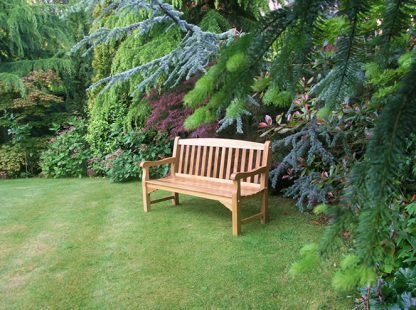 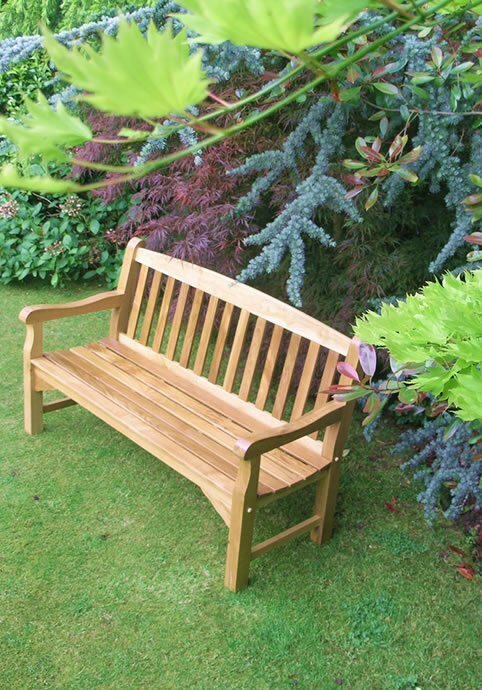 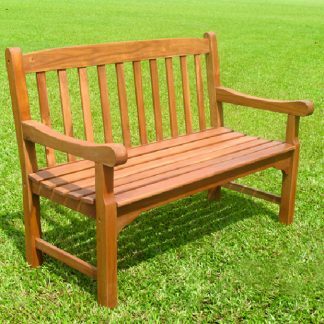 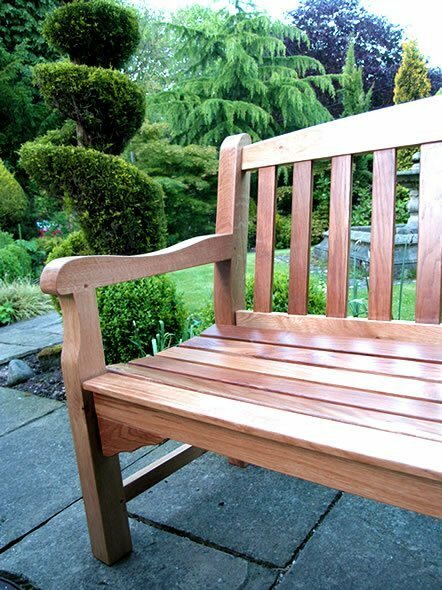 The solid oak 3 seater bench offers enough room for yourself and two others. 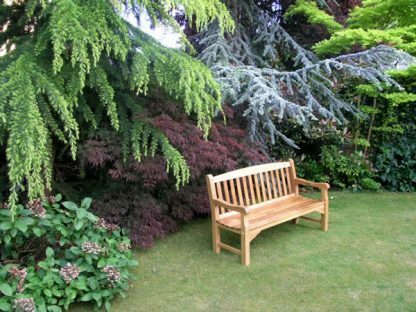 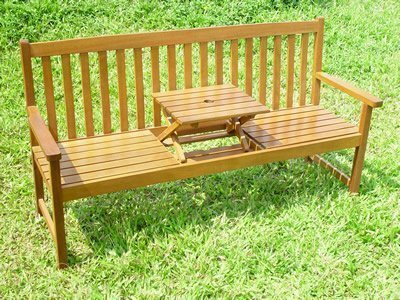 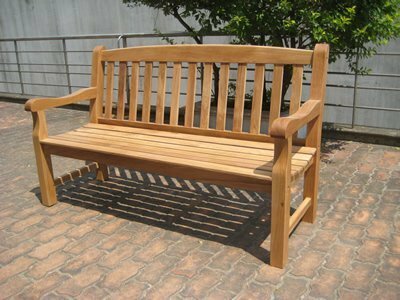 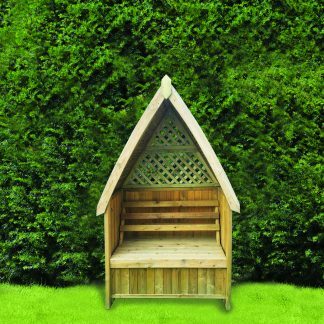 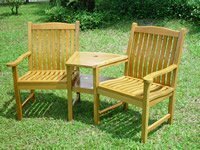 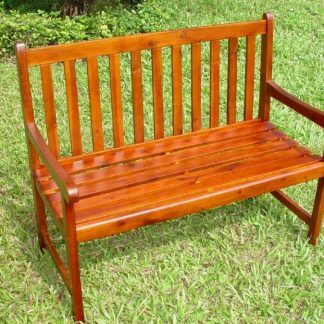 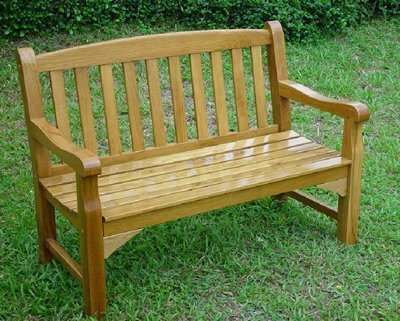 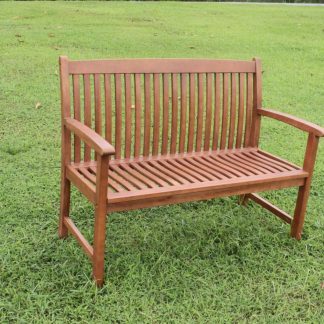 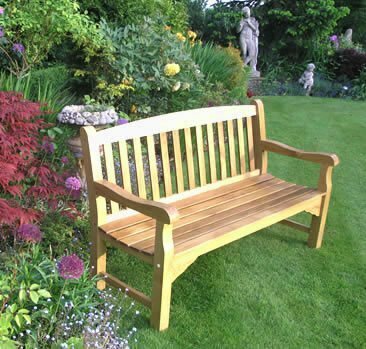 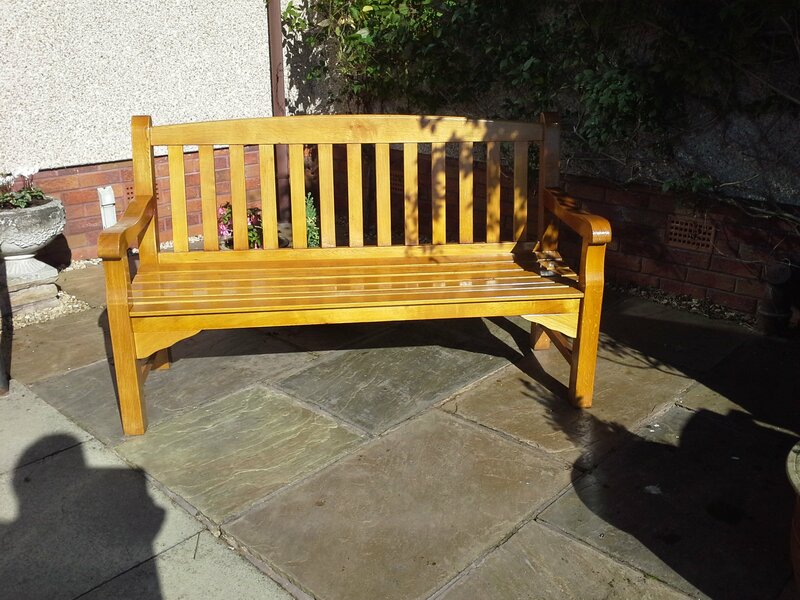 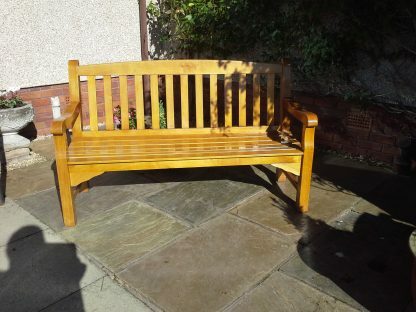 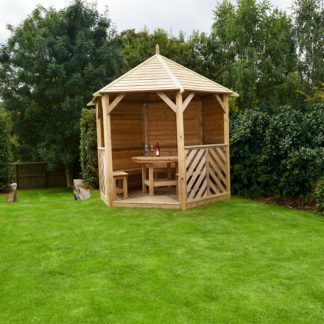 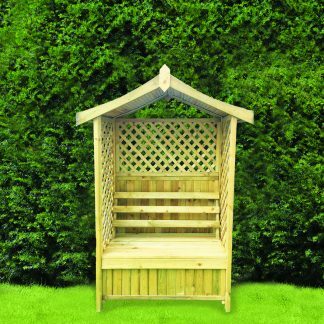 It is a full size garden bench that can add to the aesthetic value of any outdoor space. 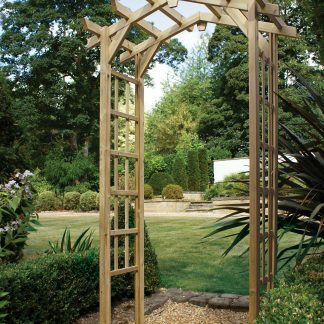 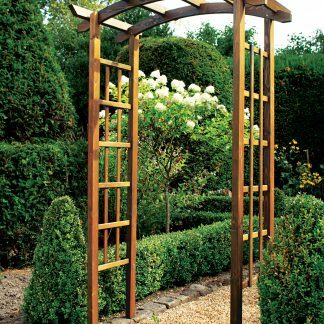 Around greenery and plants, the wood provides a perfect contrast. 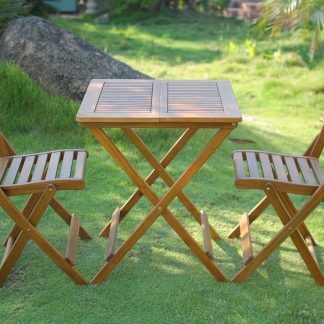 The simplicity of the design allows it to fit in anywhere. 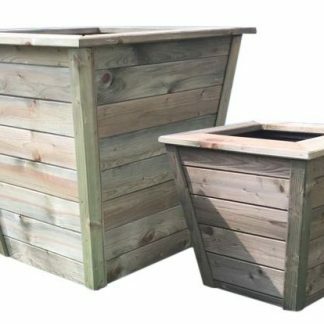 You can build in little time. 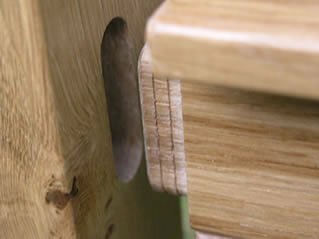 Anyone can do so with basic tools and the provided instructions. 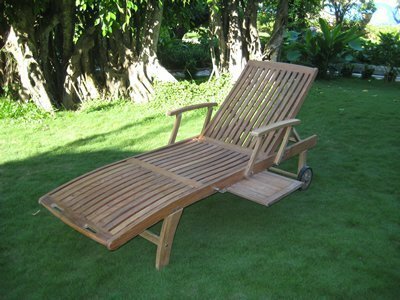 With the locally made quality, you know that it will stay strong from the moment you put it together. 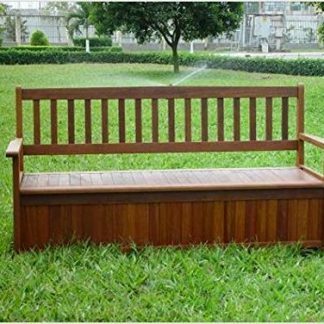 It is a bench you will keep with you for a long time. 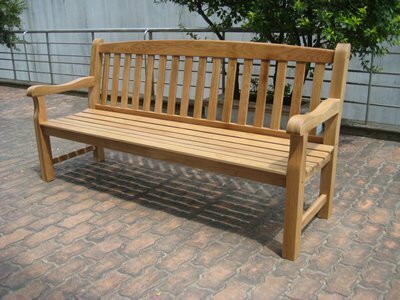 Very high quality for those who like the best in life.